The young Mumbai opener has been retained by Delhi Capitals for what will be his second season with the franchise. 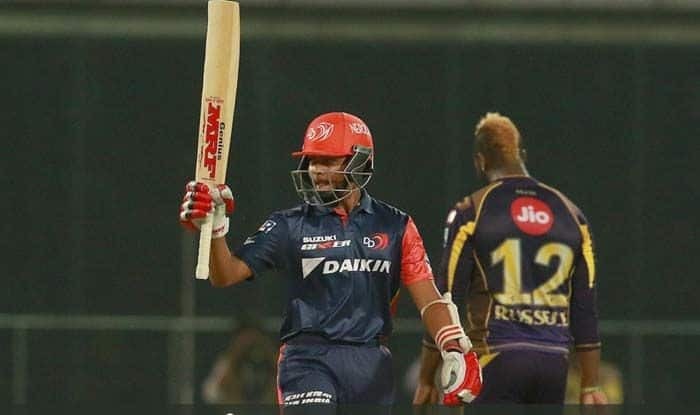 Recovering from an ankle injury that forced him out of the Australia tour, the young Prithvi Shaw said he will be fit in time for the 12th season of Indian Premier League (IPL). The 19-year-old Shaw suffered the injury in Australia before the start of the four-match Test series. “I will be fit before the Indian Premier League and I am trying hard to reach full fitness. I am working on my ankle as well as on my upper body,” Shaw told a Hindi news channel (India TV). The Mumbai opener has been retained by Delhi Capitals for what will be his second season. The batsman twisted his ankle while fielding in the deep during India’s practice match ahead of the first Test against Australia in Adelaide. “I was trying hard to play in the second Test and the physios too were trying to get me fit for the match. However, the more they tried, the swelling increased and it got more painful. “It was an unfortunate incident and you can’t really do anything about that. It was my wish to play in the challenging conditions in Australia. I love the bounce there. But unfortunately, I suffered a leg injury. But that’s okay, I am very happy that India won the Test series. It can’t get better than this.